It’s been decades but Manali is still regarded as one of the best honeymoon spots we have today in India. Manali’s evergreen charm makes it one of the most desired travel places and may be the best place where one can have his or her first contact with snow. 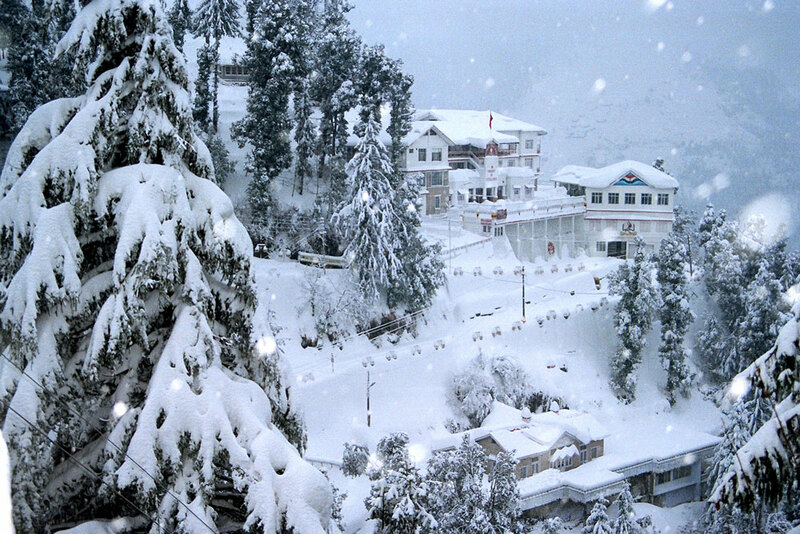 Manali is invaded by tourists from all round the globe throughout the calendar year. Much realistically, if you ask any travel expert about the best place to be anytime of the year, the name of Kullu-Manali will come as a quick response. Other exciting features include the river Beas with its natural beauty, mystical ambience cordially supported by the apple trees weighed down by quality apples and many more to your surprise. The snow laden Himalayas is a view that will never lose its freshness, no matter how many times you may have seen the same. However, this is just a factual description of the prospects that are included in Manali but the actual is yet to be seen. Manali is located 40 kilometres to the northern part of Kullu and is situated near to the end of the National highway that leads to Leh. If on one side you find snow covered mountains then on the other you can see deodar and pine trees along with fruit orchard and tiny fields. For adventure lovers some of the best trekking resorts will include Lahaul, Spiti, Bara Bhangal and Zanskar Ranges. How can one reach Manali? There is no railway route directly towards Manali but the nearest rail heads are that of Pathankot and Chandigarh. It is from any of these two ports one can reach Manali by road. When we talk about road transport, it is good to know that Manali is well connected by road from regions like Delhi, Ambala, Chandigarh, Dehradun, Haridwar, Shimla, Dharamsala and Dalhousie. Regular bus services are available in between these regions, whereas from Leh Manali is connected only during July to October. Accommodation options in Manali range from cheap lodges to luxury hotels depending on the requirements and wishes of the traveller. If someone is on a tight budget then small hotels can be the best thing one needs. Other than that the business class hotels here are equipped with all the basic corporate facilities. It is advised that travellers contact or consult a professional/experienced travel expert prior to planning a visit to Manali, so as to make the best of the tour. 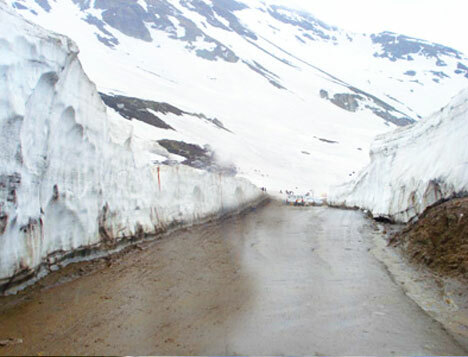 There are several sightseeing attractions present within and around the location of Manali. Here are some places worth a visit: Arjun Gufa, Club house, Hidimba Devi temple, Jagatsukh, Kothi, Manu temple, Mountaineering Institute, Nehru kund and Rahala waterfalls, Rohtang pass, Solang valley, Tibetan monasteries, Vashisht hot water springs and temples, Mandi, Keylong and Trilokinath. 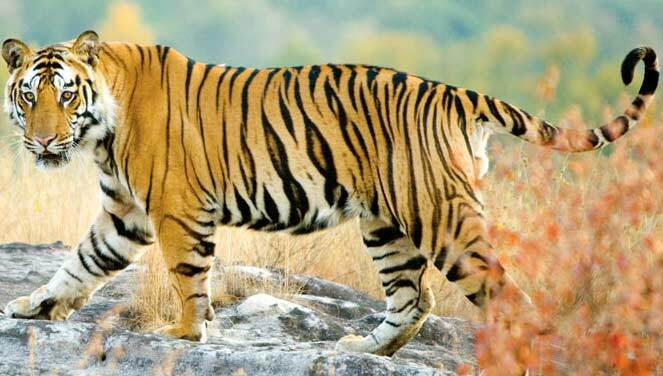 Other attractions here include Kaza, Kangra, Shimla, Chhatru, Batal and Kunzum Pass.